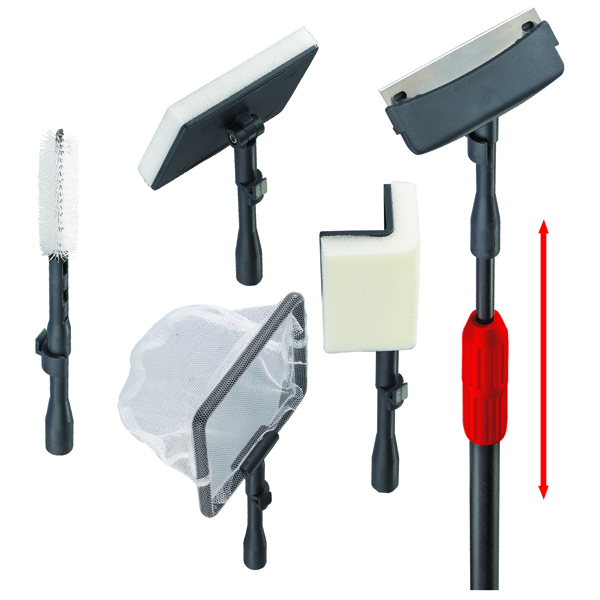 The ATK-5 Aquarium Cleaning Tool Kit comes with everything needed to keep your aquarium glass/acrylic surfaces free from algae or mineral deposits. With its durable build quality and ergonomic handle, our Tool Kit includes two adjustable angle scrubber pads for flat surfaces and corners. 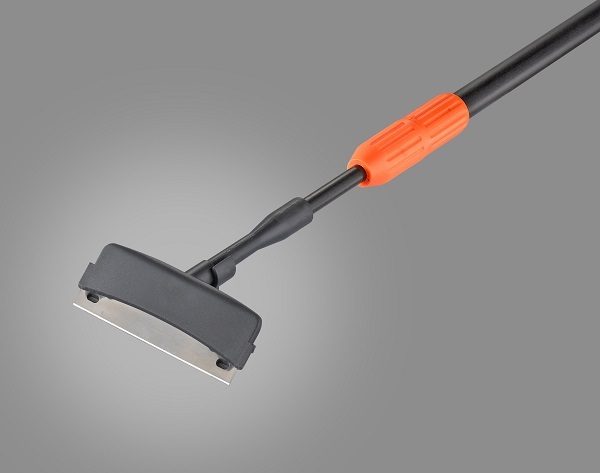 For tougher areas, use the quick change 3" wide scraper blade. Also included is a soft mesh fish net attachment and a gentle wire brush attachment for cleaning aquarium filter tubes, hoses & impeller wells. 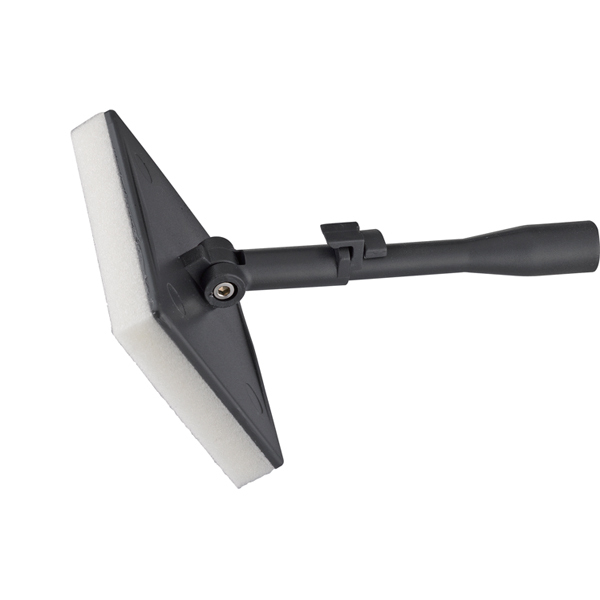 The ATK-RCI Replacement Tool Kit contains a replaceable flat scrubber pad, corner scrubber pad and scraper blade.